Maybe with a free-form screen. @Nintenbomba128: But that is a differently shaped Wii U GamePad. I like the GamePad, but I'd expect Nintendo to make a very clear visual distinction between their new platform and the Wii U. Looks like a gamepad lite. It looks too thin and delicate, I require chunky and a bit of weight. Something tough that I can hold in my manly hands. At least there's still an element of Nintendo magic still intact for E3. I just hope what they show us looks better than the fakes now ! pretty please can we not you gloss for the finish? Even though I prefer physical buttons for the instant feedback pressing them gives you, I don't mind touchscreen buttons on the 3DS or on a smart phone. But I don't get them on a separate controller because if you are playing on a TV, you have to take your eyes off of it just to see where the button is on the controller. Physical buttons do not have this problem as you can easily just feel them with your fingers. 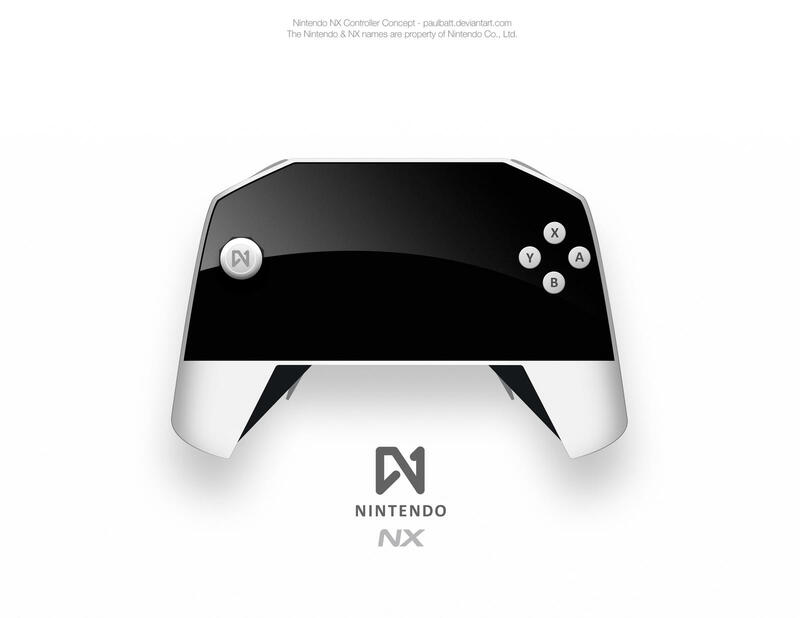 The fan-made concept images @mario_yo posted look alright (the controller does look a bit uncomfortable though) and it makes me hope for a hybrid of both physical and touch screen buttons if Nintendo feels inclined to add in the latter. How much do you guys think a free form screen would cost? More than a regular screen. Have we floated the idea of smart devices being used as supplementary controllers? Or docked to the controller? Or perhaps even the inclusion of a simple mini-tablet, a la the Vizio P-Series TV? Situations like that would allow for backwards compatibility, reduce the cost of the platform (on the assumption that almost everyone buying a video gaming system has a smart device), and make Wii U ports playable in their natural state. Perhaps this could be an alternative control scheme? Maybe the "premium" home console version includes a controller with a built-in free-form screen? 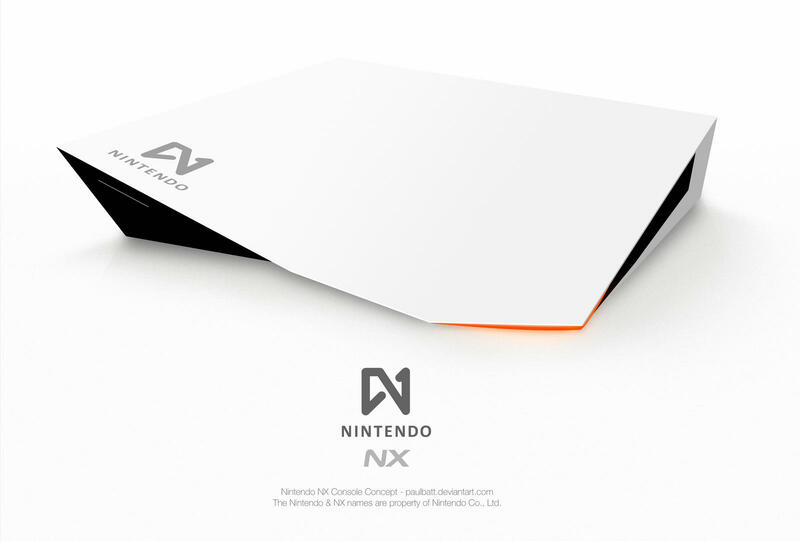 In any case, I could see NX-exclusive games focusing more on supplementary displays on the additional screen or smart device (i.e. health, stats, maps, chat) rather than asymmetric gameplay, or other situations that outright require two screens. This is pretty far out there, and I'm honestly just broadcasting rough thoughts, but perhaps smart devices could in some way serve as supplemental computing devices, similar to this very interesting patent? Incorporating mobile in some way would be a very forward-thinking move for Nintendo, to emphasize unity rather than an "us vs. them" mentality in mobile and home gaming. Could be an especially appealing move in Japan, where mobile is really eating console gaming's lunch. @VelvetElvis: Yeah perhaps the controller has a built in, slide out smartphone dock. @VelvetElvis: Considering I don't have a smart phone or a smart device that would most likely be compatible with it (I do have a Windows tablet) and don't plan on getting one I oppose the idea of having smart devices replace controllers. Plus they lack physical buttons which is a no-go when you're supposed to be looking away from the controller when playing a game. @Nego: he isn't saying replace but enhance. An optional control for certain things, and dock it to the controller for a second screen. @WebHead: Even so I don't think it's a good idea. Smart devices by different manufacturers don't have a universal plug in method. The only way it would work if the connection was purely wireless and the docking frame would be adjustable for smart devices of all sizes. Plus they would have to also make it work with Windows tablets which could open up the possibility to stream to your PC. Then again I'd still prefer to have the screen on the controller itself. The fewer devices I need to charge up frequently the better. I imagine using a smart phone or tablet like that drains the battery relatively fast afterall. The problem there is that smartphones don't have a standard placement for their micro-USB ports. Worst still Apple uses a different connector entirely. There's also the issue where there's a huge variety of WiFi spec (important for wirelessly streaming video) and screen resolution, aspect ratio, size and so on. All of this is of course assuming that the end user has a smartphone and is willing to drain its battery for gaming. If they're going to go this route again I think it's fair to assume that they'll sell a controller with a screen built in. Either as an optional accessory or in the box itself. Who knows, maybe they'll make it compatible with the Wii U GamePad and start selling re-branded versions of them on the shelves. Special apps, they exist. 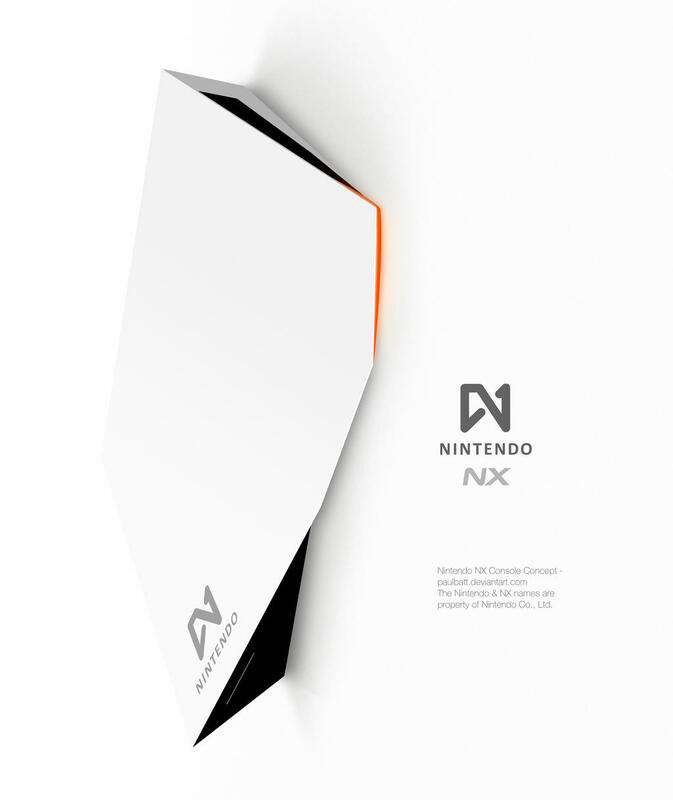 Nintendo could release a "nx second screen" app for mobile and have it pre installed on nxso they can connect ala remote play and smart glass. I think it makes perfect sense, especially with Japan becoming more mobile by the day and a lot of people have one. If the controller is gonna have a screen i'm expecting a freeform display, with the controller overall being roughly the size and shape of the wii u gamepad screen. Or they could just port those game that don't need a second screen... and skip those that do. Which of the big sellers really need a second screen? Mario Maker is the most obvious, any more? It isn't super easy to use a smartphone as a second screen, somehow you need to send a video stream with minimal latency for it to be viable. Smartphones doesn't have video in, so it isn't as easy as it sounds.